This adorable card was designed primarily as a commemorative for one of the ‘holidays’ celebrated during a baby’s first year. It can stand alone or be combined with a photo to make a vibrant and cherished memory come alive in a ‘Baby Book’ or family album. Or it can be matted and framed for display in a nursery family room or office. 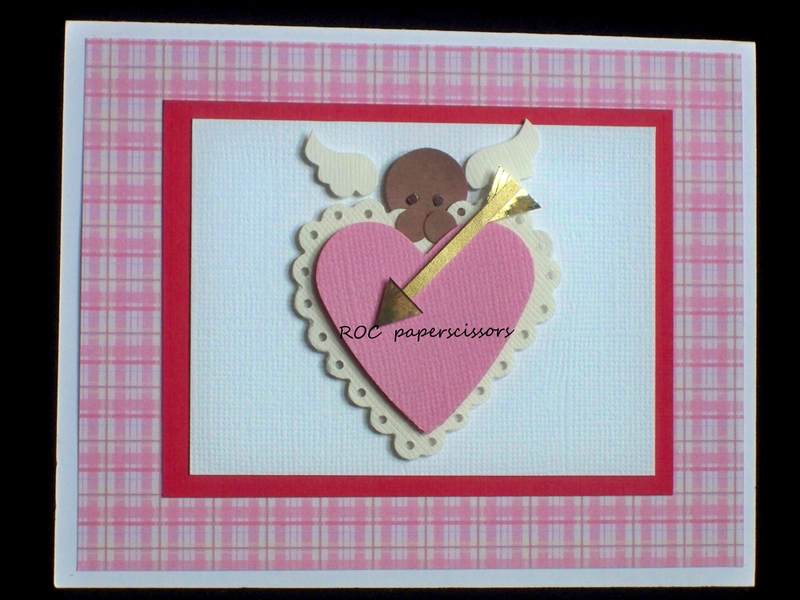 This card could also be sent by family or friends to the new parents as a holiday remembrance.